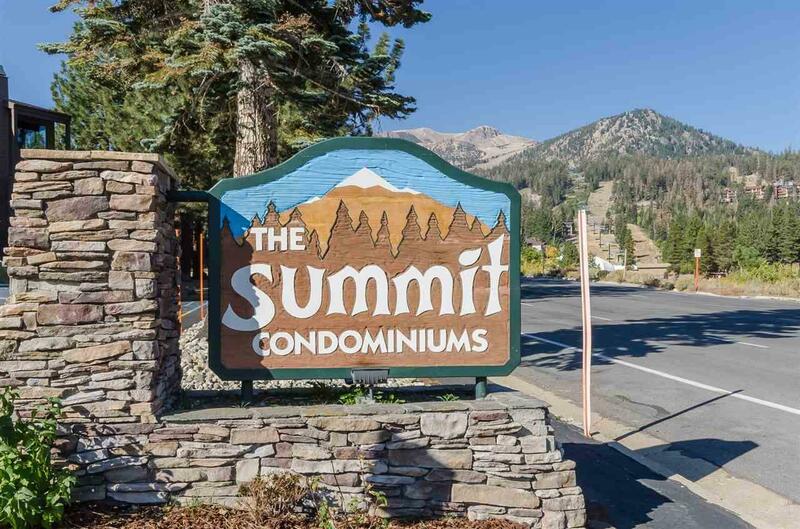 Bright sunny one bedroom one bath with mountain views located at The Summit. 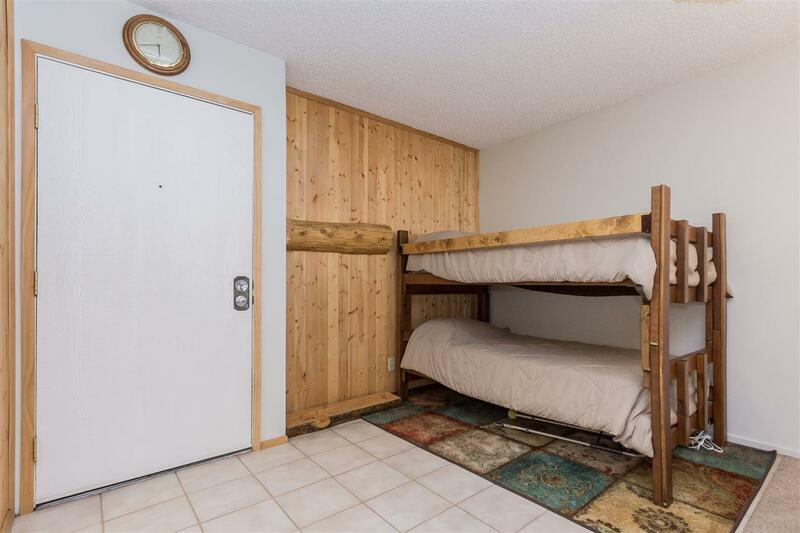 Nicely redone kitchen and bathroom, underground parking, common area washer and dryer close by. 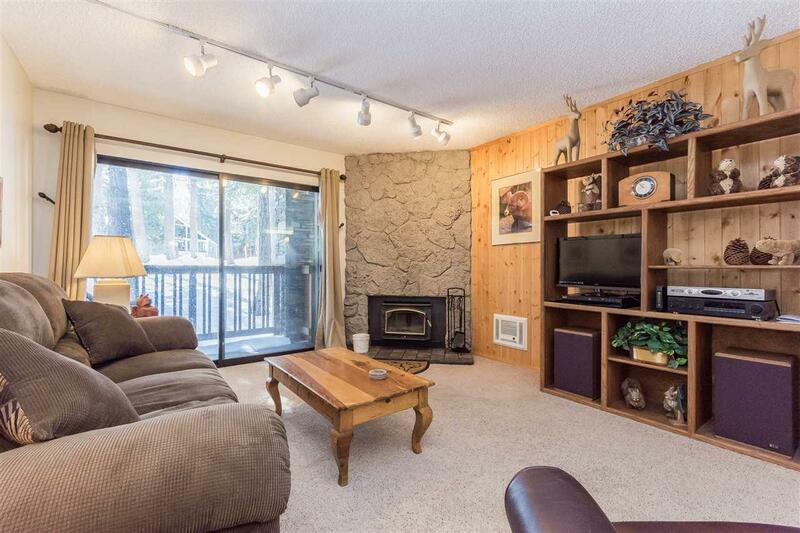 Great Eagle Lodge location and close to bus stops and Sierra Star Golf Course. 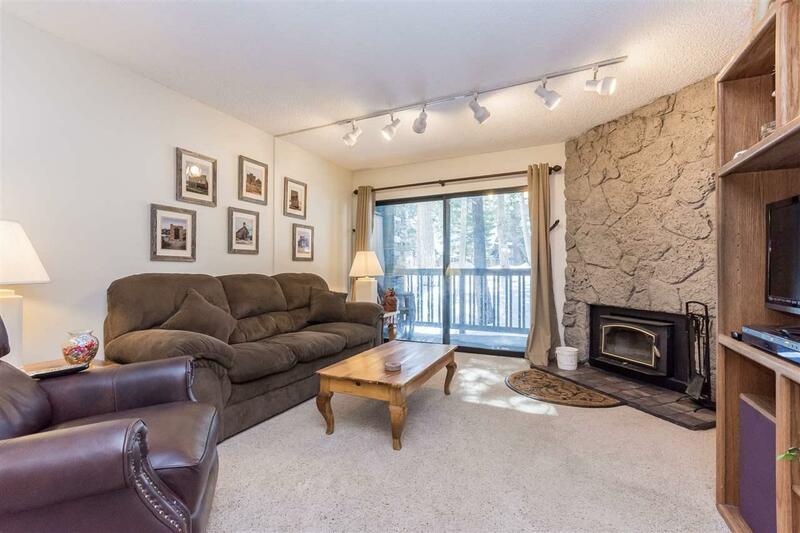 This condo is move in ready. Listing provided courtesy of Jennifer Lanners of Mammoth Realty Group, Inc..